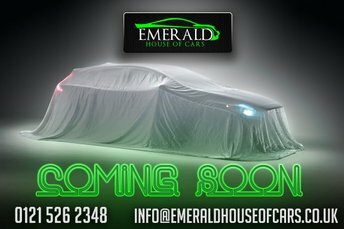 Emerald House of Cars is proud to deliver a high standard or customer service, with our friendly, professional attitude and brilliant offers. 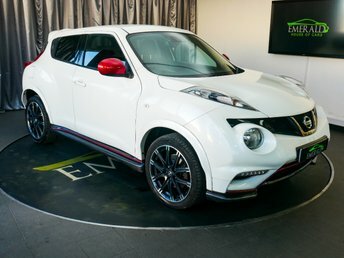 We have an extensive collection of vehicles, from top manufacturers like Nissan. 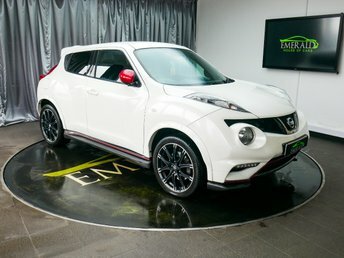 Typically Asian, Nissan has a proud history of making solid vehicles, which have been well-received in the UK for many years. 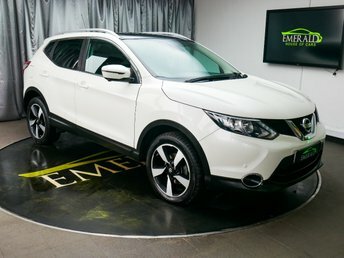 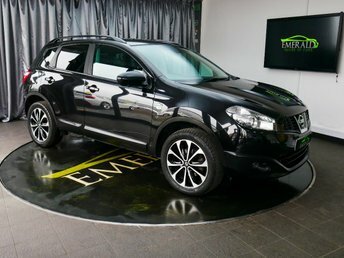 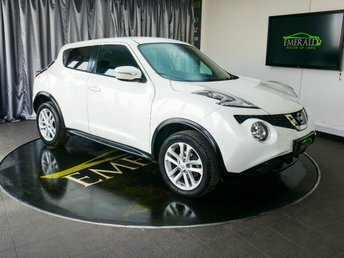 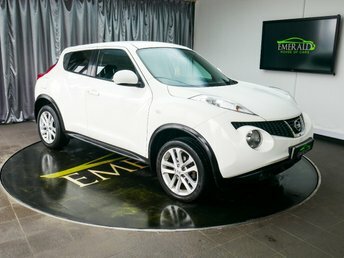 Nissan is particularly popular for designs like the compact Nissan Micra and the Qashqai, which is often acclaimed as the car that started the crossover craze. 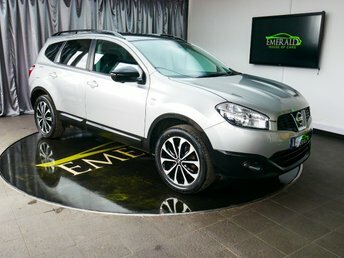 Our dealership provides unmissable offers both on vehicles and finance. 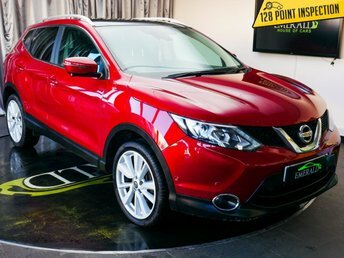 We also undertake compulsory vehicle assessments, approving both safety and quality before sale.